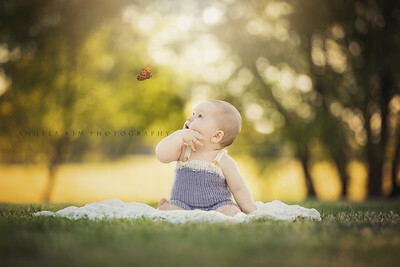 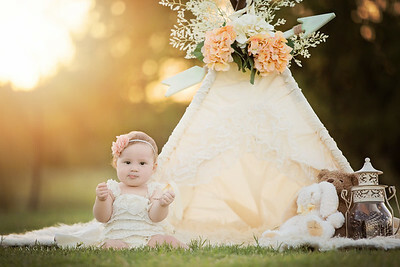 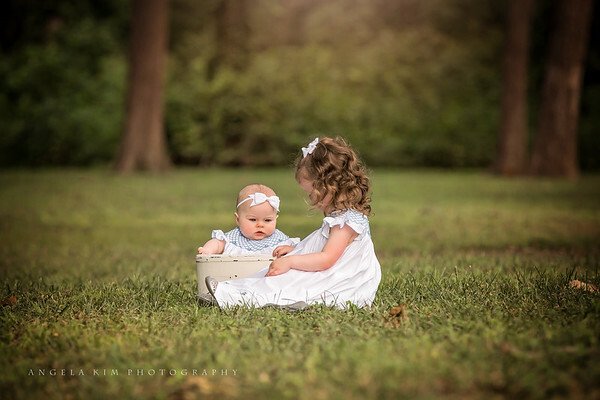 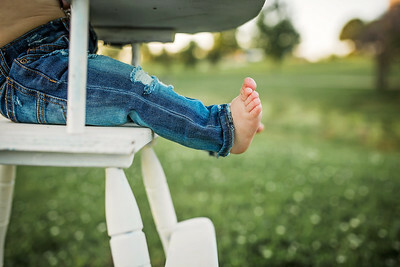 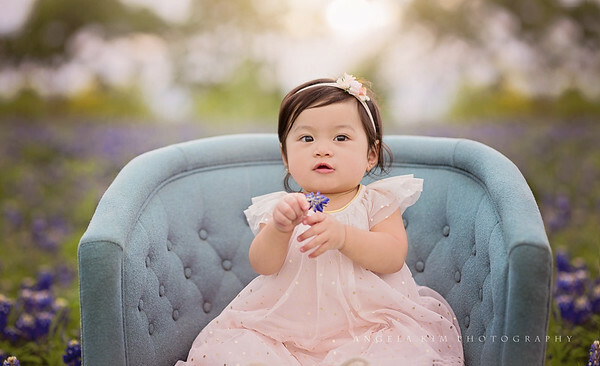 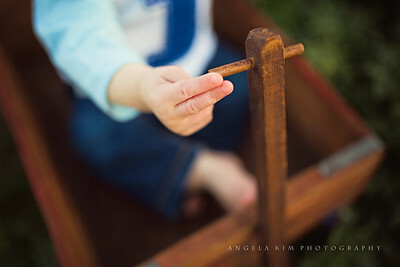 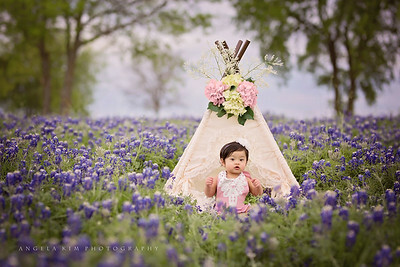 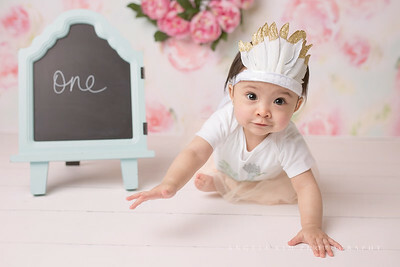 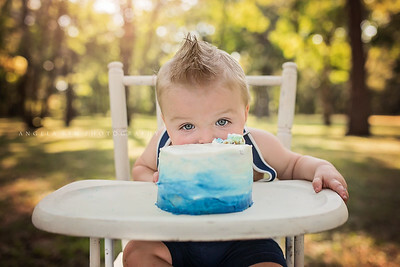 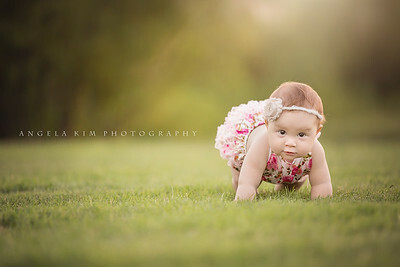 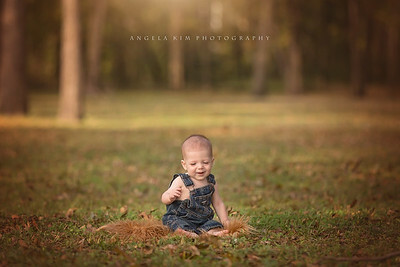 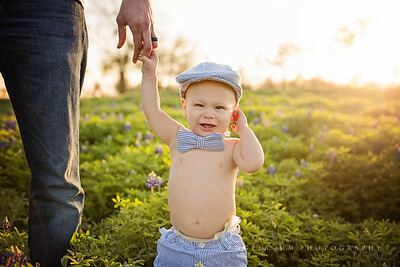 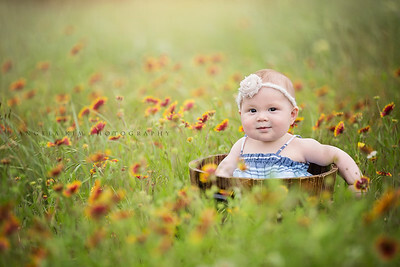 I seriously LOVE photographing young children and babies. 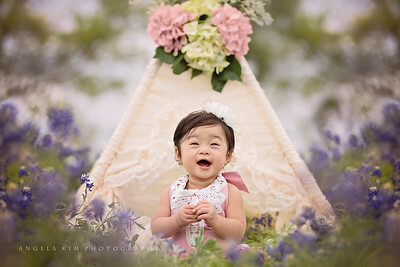 They are so full of life and pure innocence. 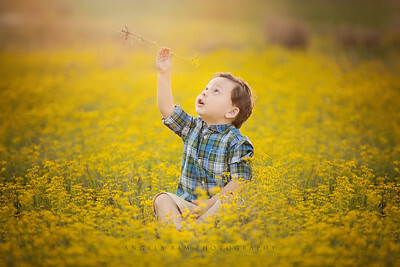 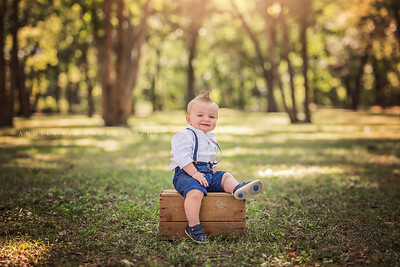 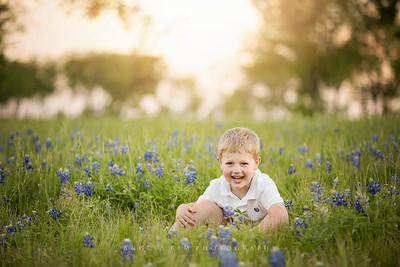 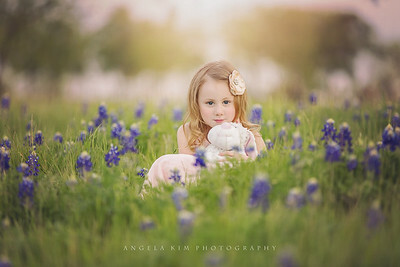 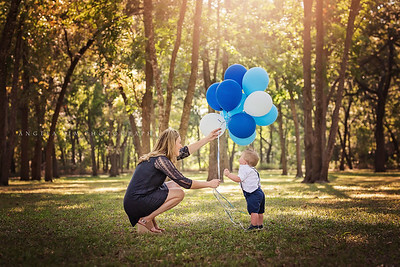 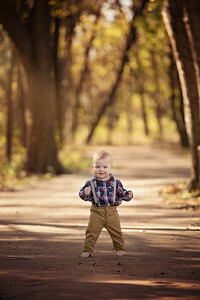 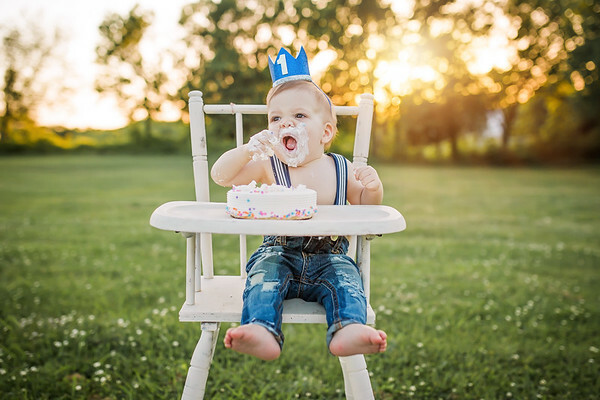 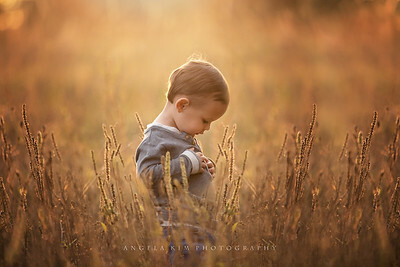 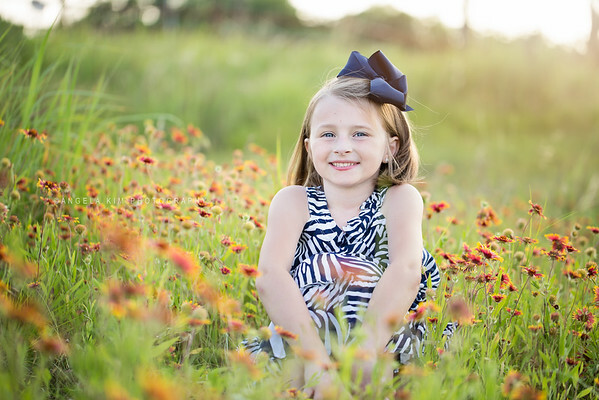 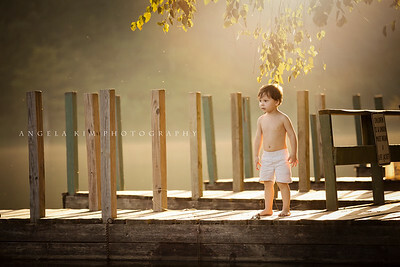 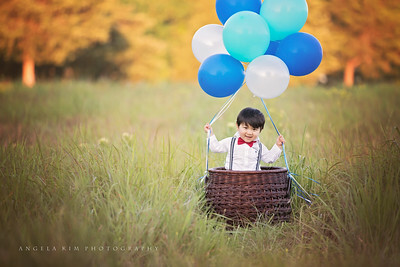 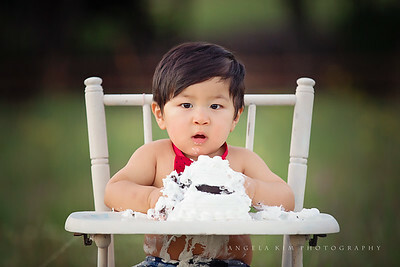 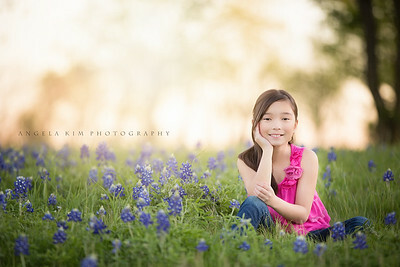 My career in portrait photography began with taking photos of my little one when he was a year old! 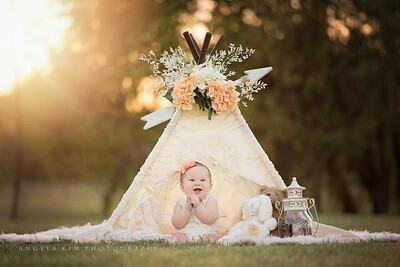 Click here to view my packages.